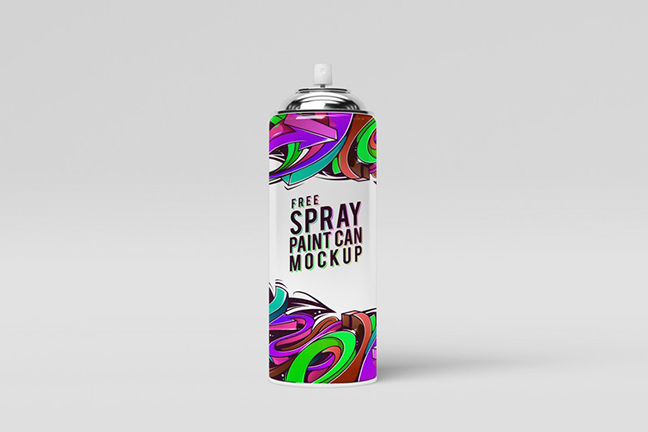 Spray Paint Can Mock-Up PSD Free Download. 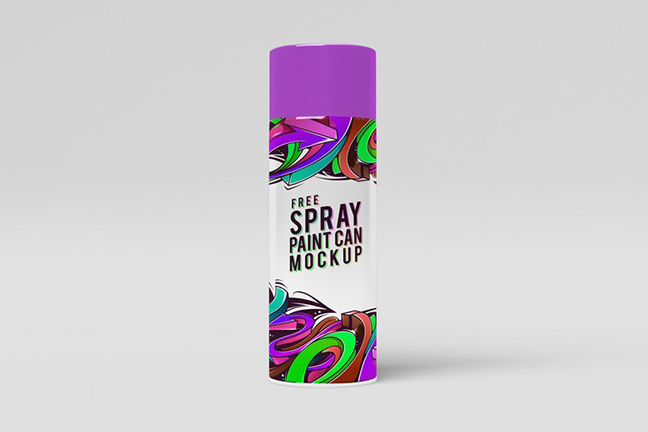 You can use this mock-Up to present your design for personal and commercial purposes. Photoshop format with smart object ready file allow you place your design on it without effort.